Hair is the most precious asset for any girl. And when we talk about hair colors, I recollect what Rick Wellman once said – “Remember, it is not the box or the bottle that does the work, it is the hands and the mind using the color that is key”. Who doesn’t want to get his or her hairs colored, I suppose everyone does. Read this before you get one to be saved from harming your hair. But choosing the right color for the right hair is what matters the most, in fact, the essential component in the book of hair colors. Today, we are here to simplify your dilemma over hair colors and its classic combination with outfits with these awesome Bold Hair Colors To Try in 2018. 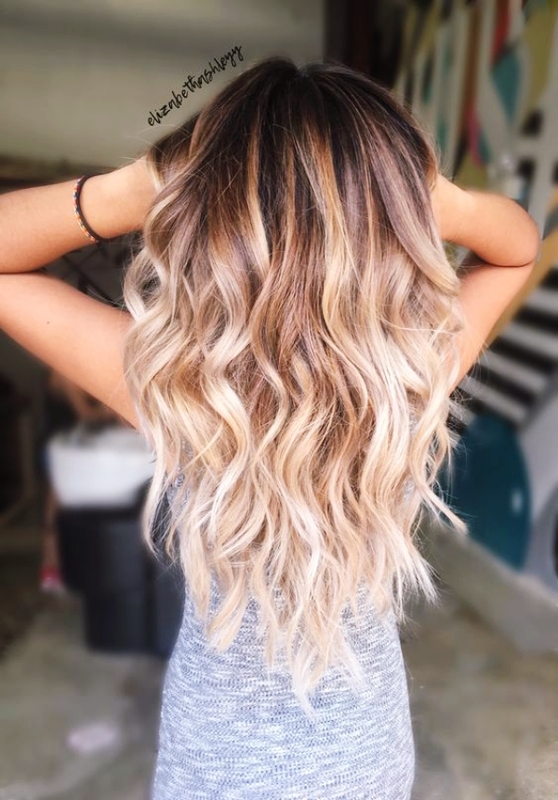 Try on this Ombre look on your hair. 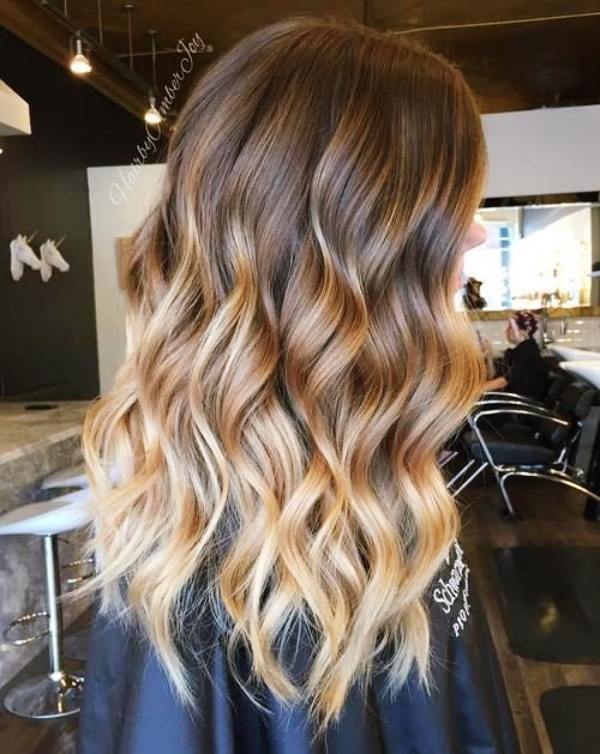 All you got to do for achieving this look is to make sure that there is a gradual change in the tone of the color from the crown of your head till the edges. Yes you heard me right; the most recent trend in the arena of hair colors is this salt & pepper style. 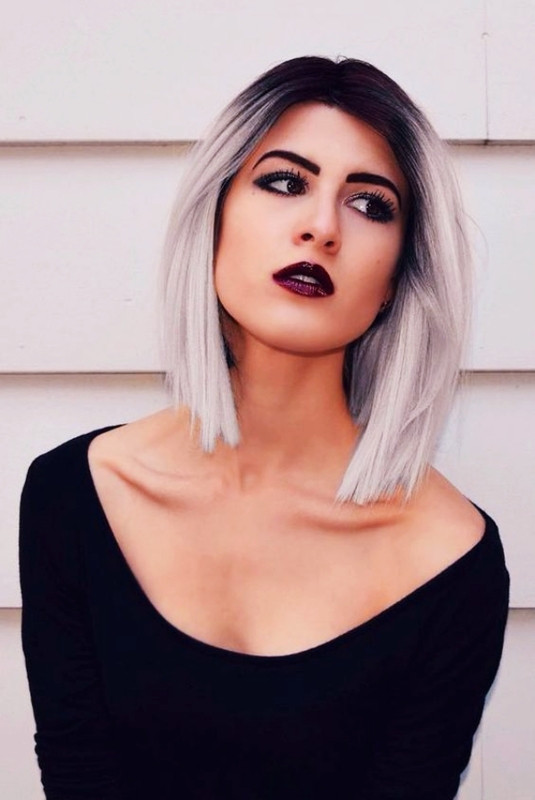 Just color your hair in the shades of grey and black and you are all set to flaunt this look. It is easy to pull off with any haircut you got. Well personal favorite of the lot is this burnt orange tone. All you got to do is mix part orange and part red hair colors to get this look. It will surely remind you of some of our childhood Disney princess. Yea that’s a shade of color. And how you can achieve this look? 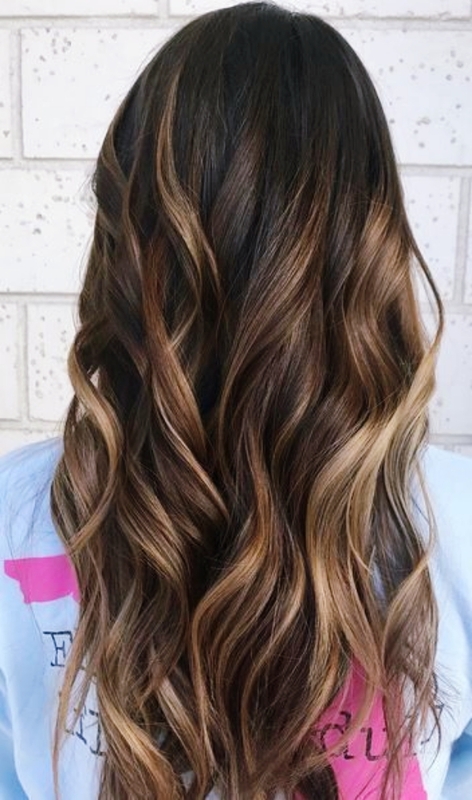 Well, this look features shades of different colors such as amber, honey and brown painted with the help of a balayage technique. 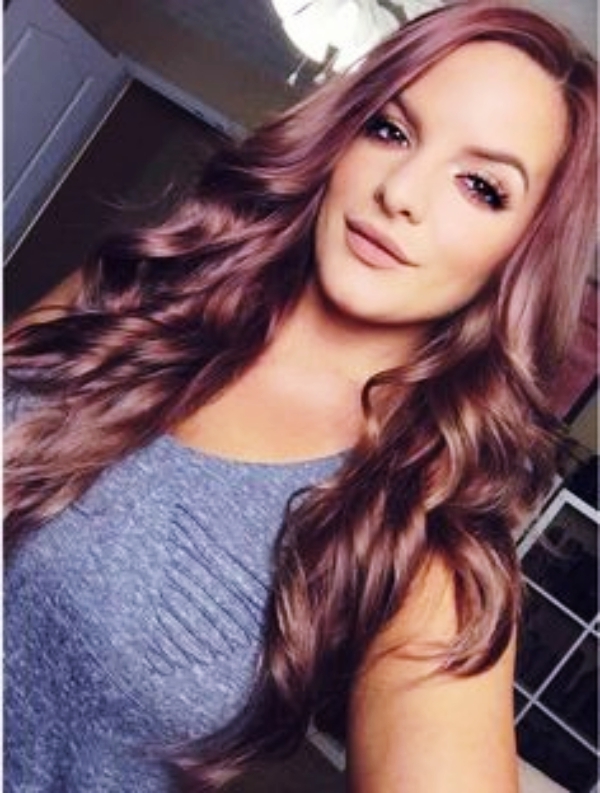 A sober yet stylish hair color to flaunt is right here. Go out with confidence and shine bright. Well, another in the favorite list is this chocolate color. All you got to do is mix the shades of brown and light pink to get this look. One of the trendiest off late, it is sure to make your heads turn. This one is ideal if you are looking to give your hair an aristocratic look. It gives your hair a bold and intense look. 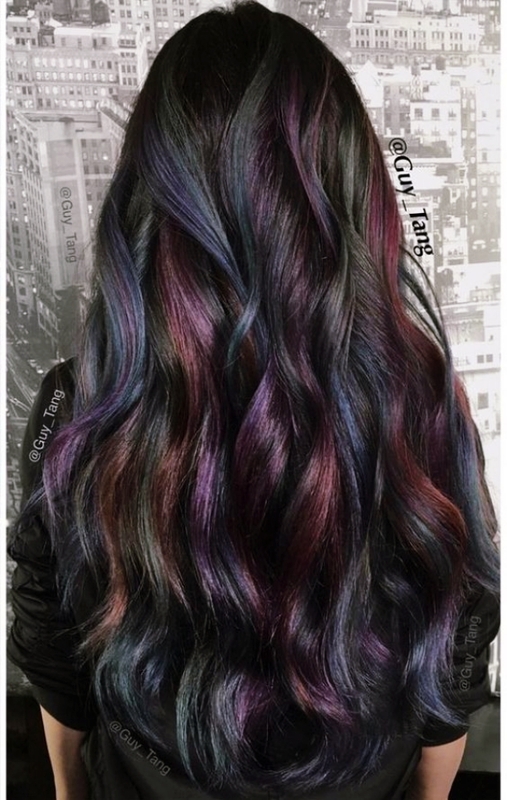 You can achieve this look with a mix of some ultra vibrant punk shades of colors that are perfectly blended together to give a soft look. Contrast to the darker shade, it gives a softer and lighter look. Perfect for wintertime, as with cold pale winter look, it gives a radiant appearance to your entire feature. A combination of two all time favorites of every girl out there, blondz are a perfect mix up of bronze and blonde colors. It is mainly preferred on darker hairs for its richness and unique dimensions. If you have dark black hairs, then, we have got you covered. All you got to do is add a tinge of golden glow to the ends of those dark black hair and go out to make the heads turn. Simple, of course, yet one of the best among the 10 Best Hair Colors To Try in 2018. 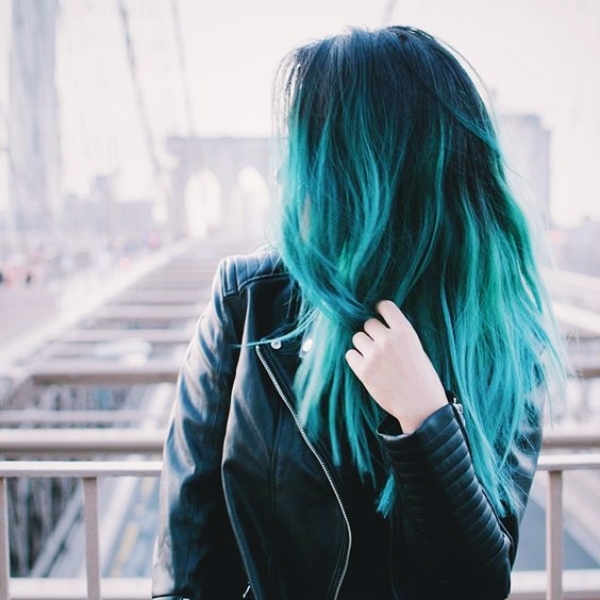 Coloring your entire hair green may not be the right idea, but this color will make wonders when used as a highlight. In case you have naturally lighter hair, go for an accent highlight with this color. However, if your hair is on the darker side, try it as an interior highlight. And you are all set with a pop of green. So what is stopping you? Now if you are all sorted with this list of 10 Bold Hair Colors To Try in 2018, go and give them a try and we are sure you won’t be disappointed.